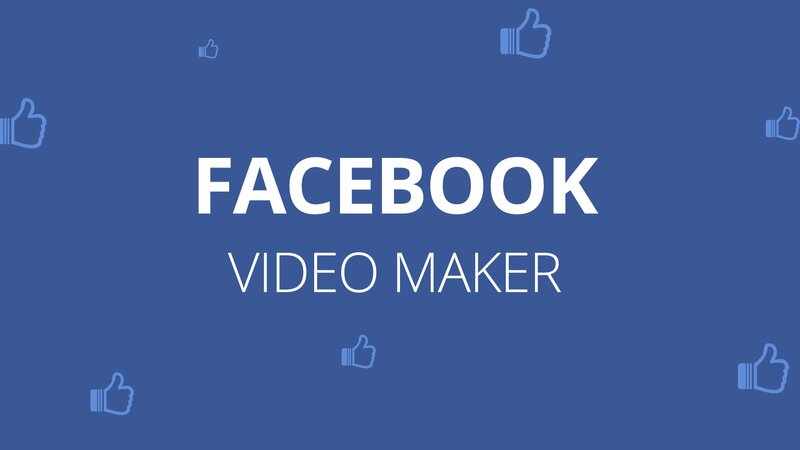 Facebook Video Maker: Create animated videos for free! Make Facebook videos within minutes! Export it directly to your Facebook Page or to your profile! The best facebook video maker app ever used! You can create vertical videos, horizontal videos and export it. All in one! Just went in with the idea and the rest was easy! It’s gonna be raining shares and reactions!